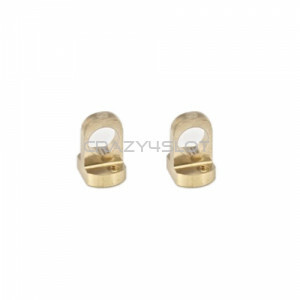 Pack of two 10mm brass supports for the MB Slot 1:24 FR4 chassis. To be fastened with metric scr.. Pack of two 8mm brass supports for the MB Slot 1:24 FR4 chassis. To be fastened with metric scre..
FR4 chassis 1/24 BMW M3 GT2. 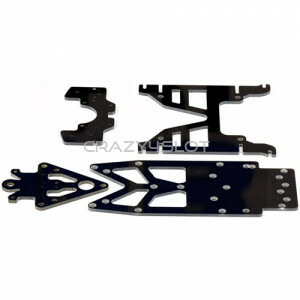 For MB Slot body, item 13011 or for Scaleauto body BMW GT2. ..